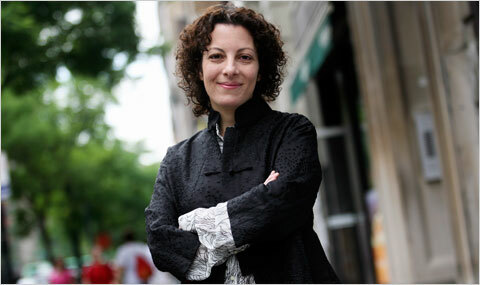 Beth Simone Noveck is a Professor of Law who served in the White House as United States Deputy Chief Technology Officer and leader of the White House Open Government Initiative (@opengov). Dr Noveck additionally served on the Obama-Biden Transition Team and has consulted the administration on issues of technology, innovation and government reform. Dr. Noveck has directed the Institute for Information Law & Policy and the Democracy Design Workshop at New York Law School. She has lectured extensively in the fields of intellectual property, innovation, and constitutional law, as well as courses on electronic democracy and electronic government. She founded both the “Do Tank” and the State of Play conferences in addition to launching the first of its kind Peer-to-Patent community patent review project in collaboration with the US patent and Trade Office. She is the author of Wiki Government, a book soon to be published in Arabic and Chinese, which advocates the use of Internet technologies to make the US federal government more transparent in its activities and more open to citizen input.